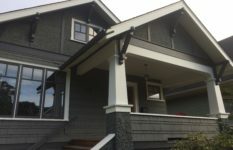 Bringing a Vancouver heritage home to life with Benjamin Moore heritage colours HC-114 Saybrook Sage for the siding and shakes, and OC-17 White Dove for the trim and soffits. 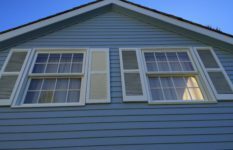 New paint restores a timeless look! 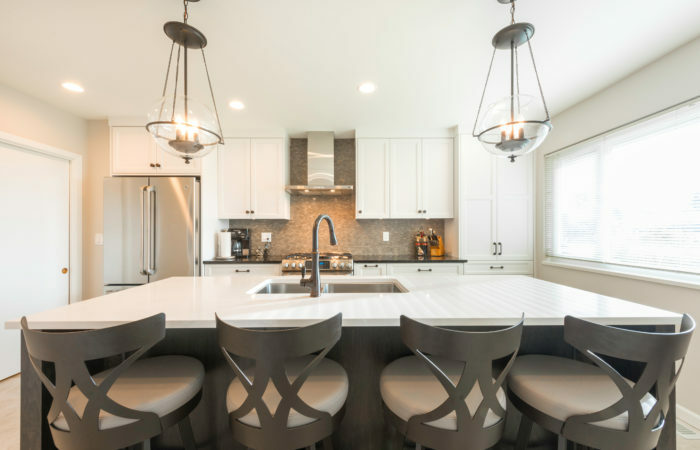 With a scenic mountain view, this kitchen has plenty of storage space and all the technological enhancements of the modern era. 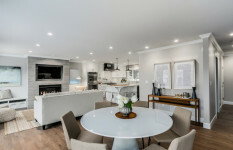 The dining and great rooms are divided by a wine rack pass-through. 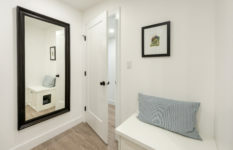 Ceilings and trim were painted CC-40 Cloud White from Benjamin Moore, and the walls were painted with Superpaint Velvet in SW7632 Modern Gray. 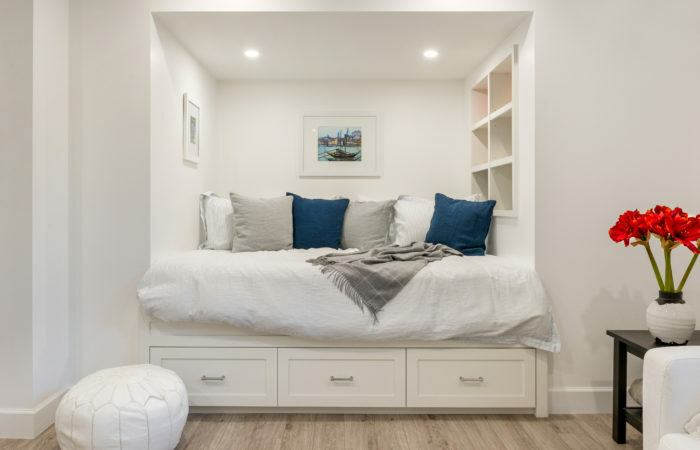 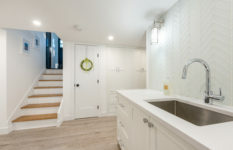 An all white colour palette in this basement renovation provides crisp clean lines and opens it up wide. 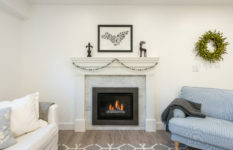 A custom bed and book nook, a classic fireplace design and spacious laundry facilities create a comfortable yet bright environment. 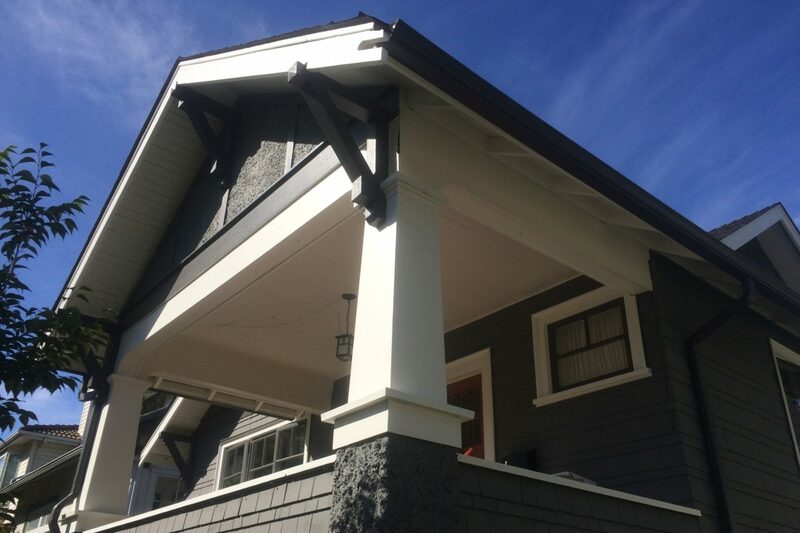 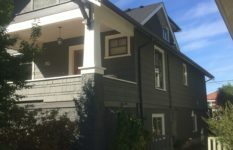 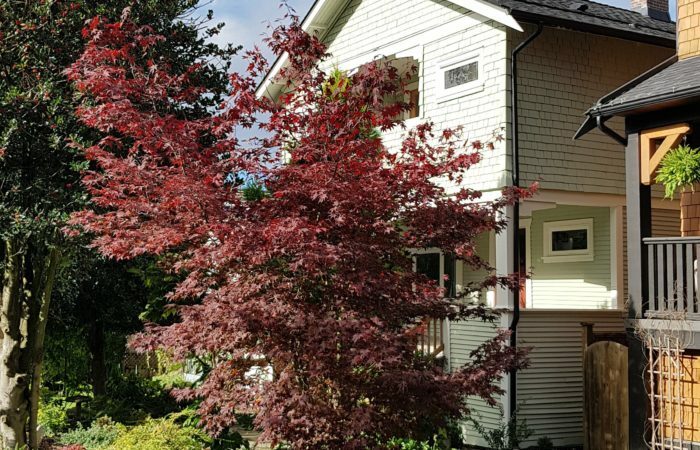 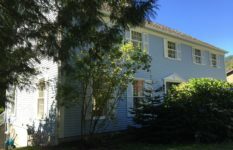 A fresh coat of paint gave new life to the exterior of this heritage-style home in the Mt Pleasant area of Vancouver. 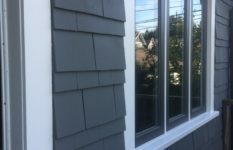 The project was completed in the summer of 2017, and the colours that the client selected were HC-167 Amherst Gray for the stucco and siding, and OC-37 Glacier White for the trim. 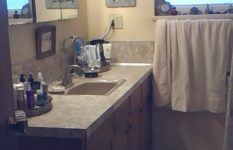 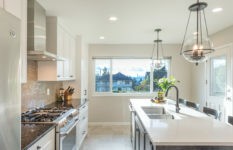 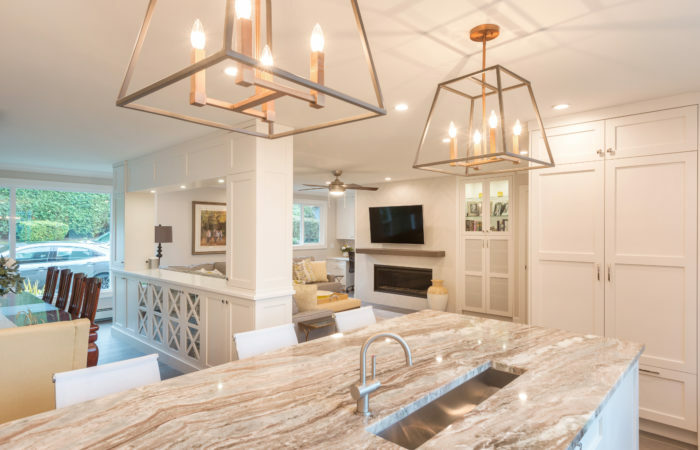 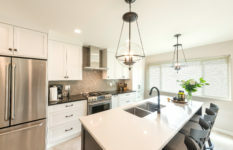 Dramatic transformation in this before and after kitchen and bathroom renovation! 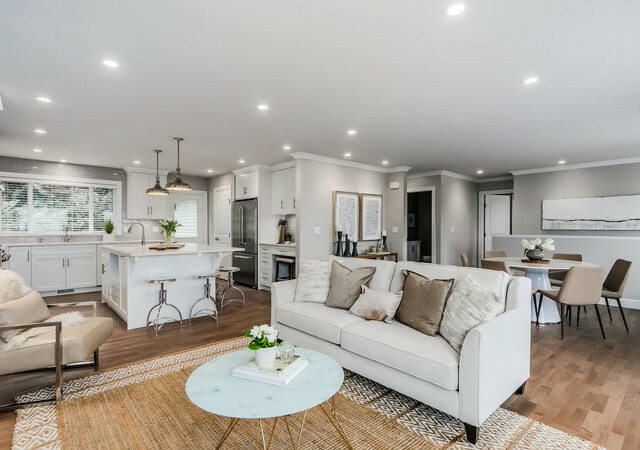 This main floor renovation boasts a new open concept design with a brand new kitchen, two fireplaces, new spindles and handrails, flooring and carpet. 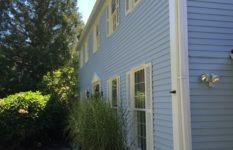 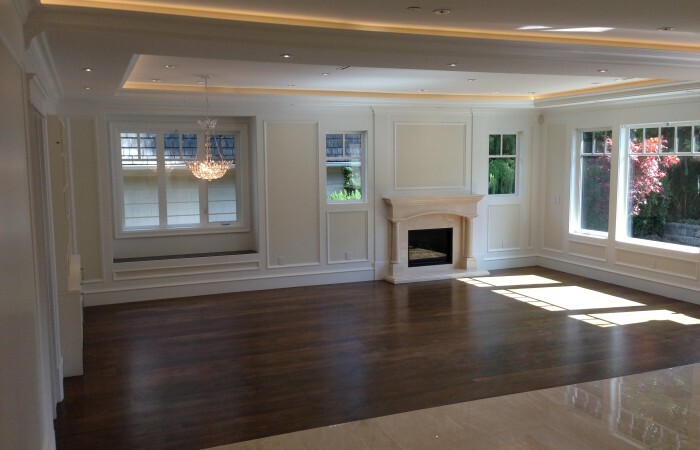 The painting for this project included ceilings, walls, doors and trim. 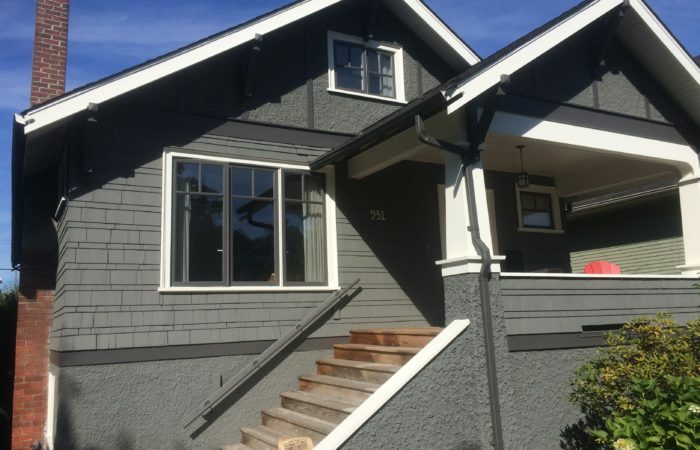 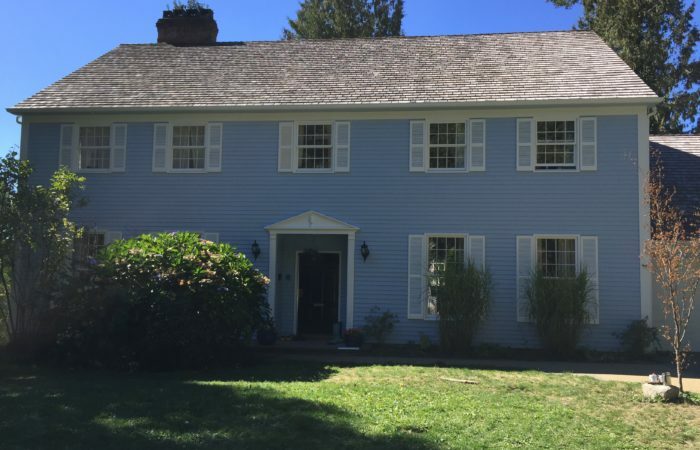 An exterior repaint in West Vancouver, this home received a revival of its wood window trim, shutters, doors and wood siding, restoring its luster and character. 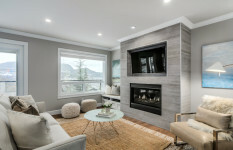 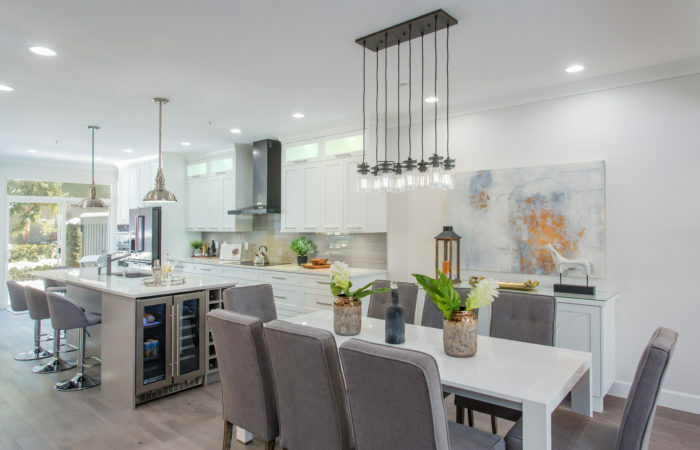 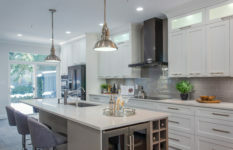 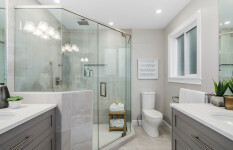 This “just like new” renovation in Coquitlam by Jedan Brothers Contracting is virtually a brand new home. 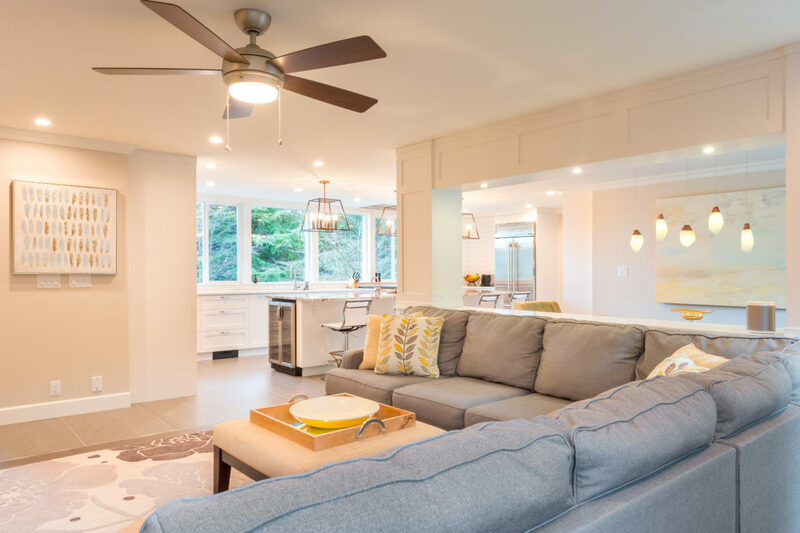 Keeping on the framing, plumbing and electrical, this family home was updated to reflect the owner’s desires and tastes for modern style and practical functionality. 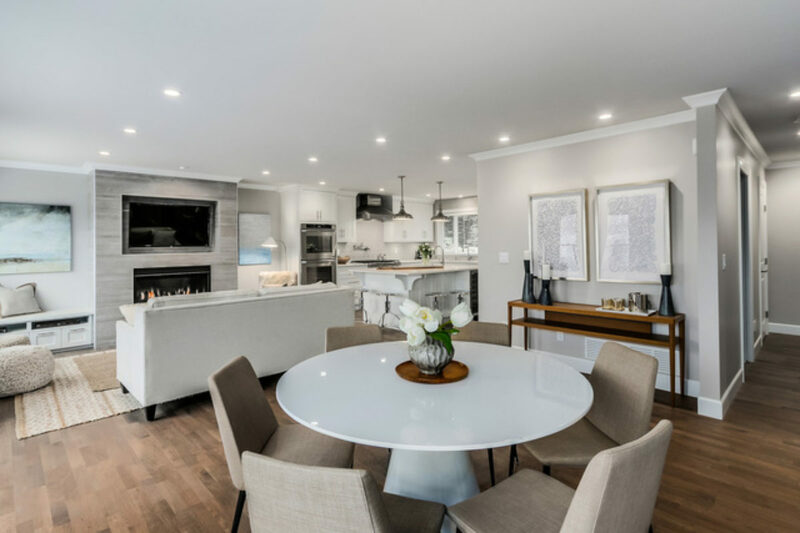 This modern elegance in the heart of Kerrisdale could be a standalone work of art. 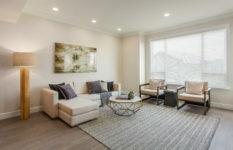 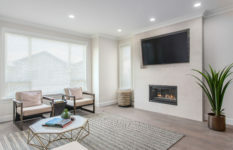 With over 5000 sqft of living space, this four bedroom home offers both comfort and sophistication, with soft off-white colours to contrast marble and hardwood floors. 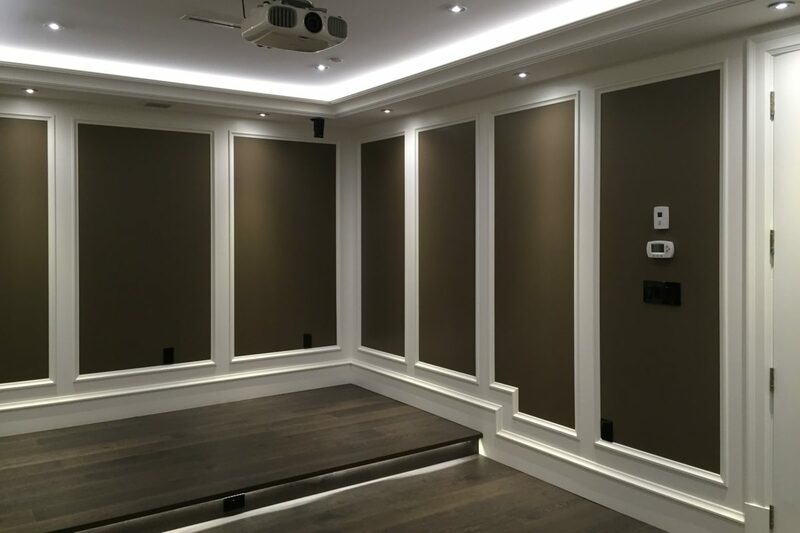 The floor-to-ceiling paneling throughout the main floor, stairwells and theatre room, accentuates the meticulous craftsmanship invested into this 3 level masterpiece.